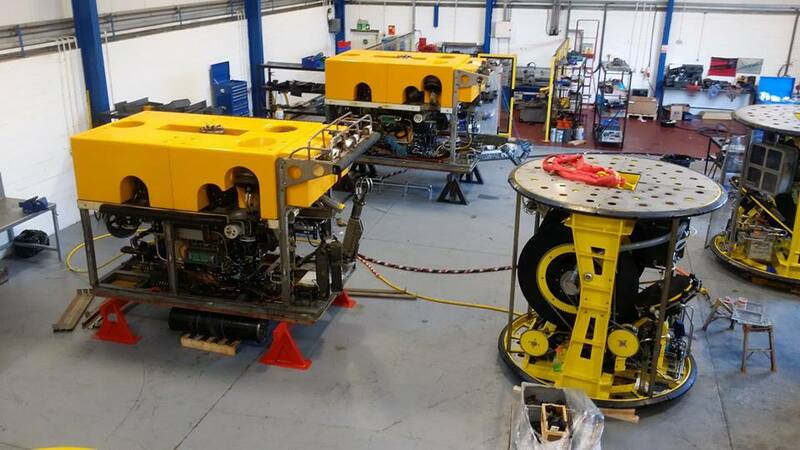 Sub Dimension Engineering Co Ltd are a British Owned & operated, Specialist Submarine Engineering Company. 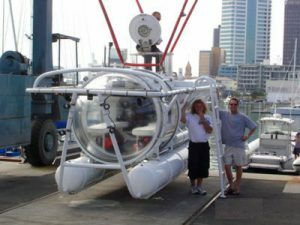 We Buy & Sell New & Used Deep Submarine, Tourist Submarine, Private Use Submarine & Scientific Research Submarine. 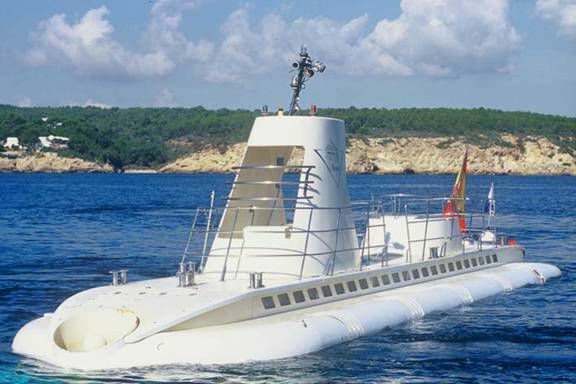 We have a Deep Submarine Available For Sale to meet Every Requirement. We can offer a Range of Depth Ratings & Passenger Capacities from 500m to 3000m & 3 Passengers to 7 Passengers. We can Offer a Range of Of the Shelf Tooling & Equipment Options & a Bespoke Design Service for Additional Tooling. We Have a Deep Submarine for every occasion! 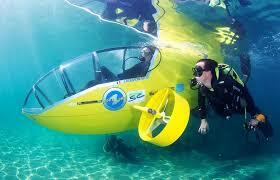 Dive to depths of up to 500 meters from almost any yacht in a Deep Submarine. 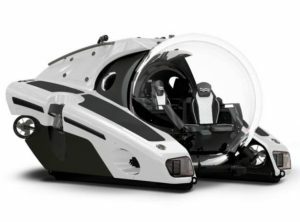 The Deep Submarine, Super Yacht Sub 3 – 500LX offers yacht owners the opportunity to dive in comfort and style to great depths. This ultimate superyacht submersible has a luxurious and spacious interior, which houses customised leather seats, powerful air-conditioning, a hi-fidelity surround system, and even chill your favourite drinks in a cold-storage box. 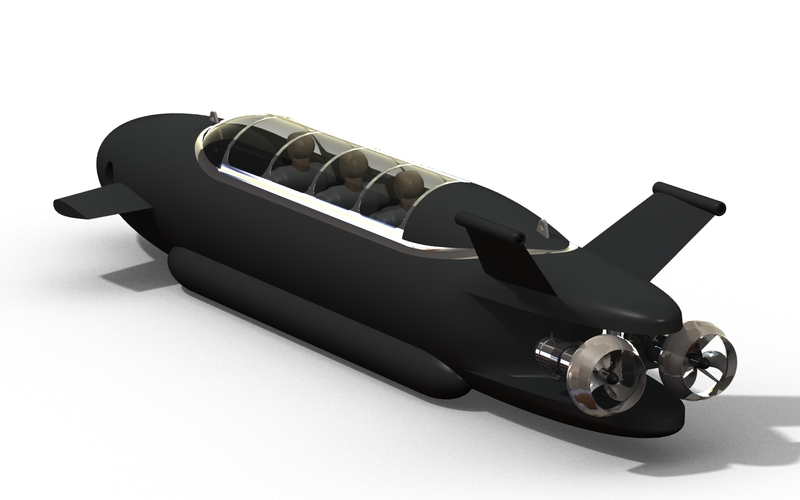 The high-performance Cruise Sub 7 – 1140, The revolving interior offers many advantages to private Deep Submarine explorers and researchers alike. 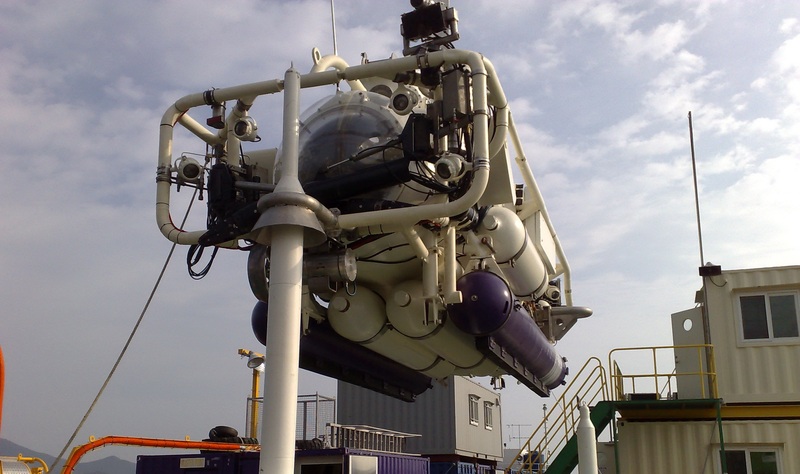 Optional extras including a robotic manipulator or sampling arm, a 4K underwater camera or scientific kits can be installed on this submersible. 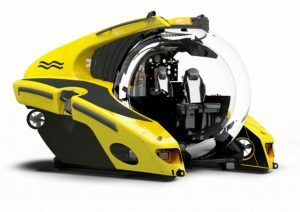 The C-Researcher 2 – 3000 is capable of diving to depths of 3,000 meters with one pilot and one passenger. 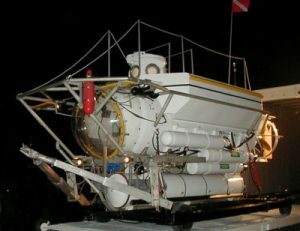 This state-of-the-art private Deep Submarine has 62 kWh of battery capacity, which is twice the capacity of any other submersible in its class.Depth 3,000 meters: Occupants 1 pilot, 1 passenger: Endurance 18 hours: Speed 3 knots: Weight 9,960 kg: Length 381 cm:Width 336 cm: Height 250 cm: Battery capacity 62 kWh: Propulsion 4 x 5.5 kW + 2 x 6.4 kW. This unique Deep Submarine was built for a private owner, using the ex oilfield submarine PC-1401 as a donor vessel. The new design incorporates a steel hull and a cylindrical acrylic forward passenger section that offers exceptional panoramic viewing. The hatch turret has also been replace with an all acrylic turret, affording an excellent 360 degs, all round view. 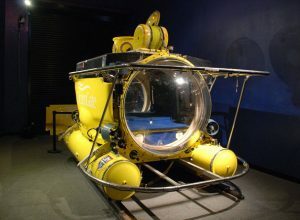 This Deep Submarine has been re-configured from Oil & Gas Operations to Submarine Tourism & Research use. The passenger capacity is 1 pilot & 2 paying passengers. 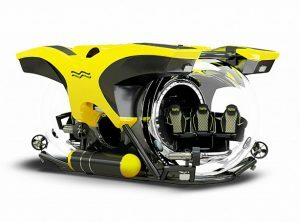 The deep depth rating of this submarine makes it ideal for a unique & exclusive wall diving experience in locations where the shoreline drops off vertically. A typical operation would be to submerge just on the inshore edge of the drop off & proceed to slowly ‘sink’ down the wall. This Deep Submarine requires renewal of its annual ABS Class certification, involving a minor refit. New Class Certification to ABS, DNV-GL or equivalent, is included in the sale. Antipodes (PC 1501), a 5 man Deep Submarine, with a depth rating of 305m. This is a fine example of a 15## series Perry class submarine. Built in 1973, as a diver lockout commercial diving submarine. This sub has undergone two major retrofits since new. The latest to remove the diver lockout bell & fit a second 58″ hemispherical viewport on the aft end of the main hull tubular. This Deep Submarine is now approxiamately half of its’ original length, as a result. “Antipodes is well equipped and operationally dive-ready, having completed her three year American Bureau of Shipping (ABS) Classification Survey in February, 2017. The survey included a complete disassembly and inspection, as well as certification deep dive.